10 a.m. ~ 5~6 p.m., depending on the owls. You’ll be on the prowl for owls along with a special lunch at a cozy restaurant. This tour makes an incredible present for someone in your family. Beautiful Gift Certificates available. EASY DESIGNATION and fun for young and old alike. 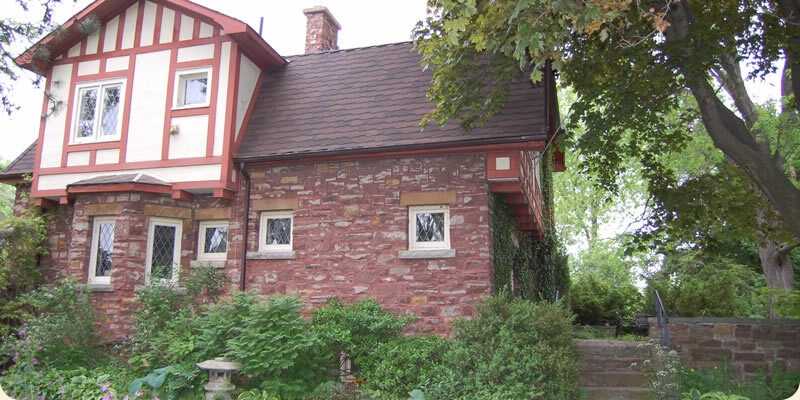 I am very excited to tell you that Niagara Nature Tours is once again offering an Owl Prowl. Our fieldtrip will be lead by one of Canada’s best known birders, Marcie Jacklin. 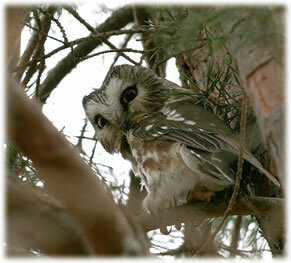 Skyhunters will be waiting for us in a private conservation area and will introduce us to three of their native owls. You will have the opportunity to photograph and learn about each one, in a natural setting. I will do draws for 10 lucky people to have the chance to hold Barney the Barn Owl on their arm, a chance of a lifetime! A donation will be made from our outing, to my neighbours at The Owl Foundation. On the day of our field trip we will conduct a draw for two people to go on a tour of The Owl Foundation, during their open house in the autumn. We will be riding in a warm motor coach with a washroom and comfortable seats. We will travel throughout the Peninsula looking for the owls that our scouts have previously spent the past 4 months looking for. We will be joined by an internationally recognized local birder who will regale us with owl songs, facts and trivia. I’ll be conducting draws for owl related items I’ve collected throughout the year. 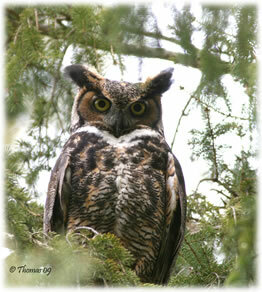 We are hoping to see a number of species including Screech, Great Horned and Snowy Owls. In the past we have seen between four to six species. A lot of work goes into organizing an owl prowl and many hours are put in ahead of time scouting for the owls, so that on the day of the Owl Prowl, there is a good chance at actual sightings. February, March is a good time of year to see owls. The leaves are off the trees, the birds are out flying and hunting and some are sitting in nest boxes. If we are lucky we’ll see a Great Horned Owl sitting on her nest. It’s the right time of the year as believe it or not they’ve already bred and laid their eggs. Call Carla at 905-562-3746 or email her by clicking here to book a tour or to purchase Gift Certificates!